T-REX Cafe is a dinosaur-themed, interactive, full-service family restaurant that opened in Downtown Disney® Marketplace in Lake Buena Vista, Florida in 2008. 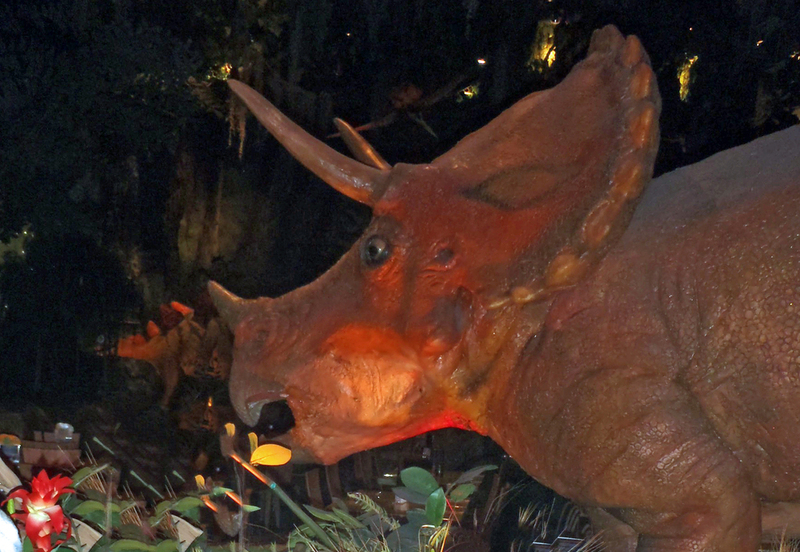 Guests can enjoy American cuisine for lunch or dinner among life-size animatronic prehistoric creatures. Kids can enjoy the interactive experience of the Paleo Zone, excavate fossils at the Discovery Dig, and pan for fossils, minerals, and precious stones at Discovery Creek. T-REX Café also boasts a “Kitchen of Fire,” ice cave room, 26-foot-high lava wall, and the first-ever Build-A-Dino® By Build-A-Bear Workshop®. The restaurant also features the Dino-Store, where guests will find find merchandise including gifts, educational toys and apparel. HEI provided full mechanical and electrical engineering services, including schematic design, design-development, construction documents and construction administration.